The return of partypoker's $20 million guaranteed MILLIONS Online is scheduled on November 24 up to December 4, 2019.
partypoker MILLIONS Online shall return once again for its third year in a row to offer the record-setting tournament series with a $20 million guarantee! Posted on Friday, March 15, 2019 by "T". 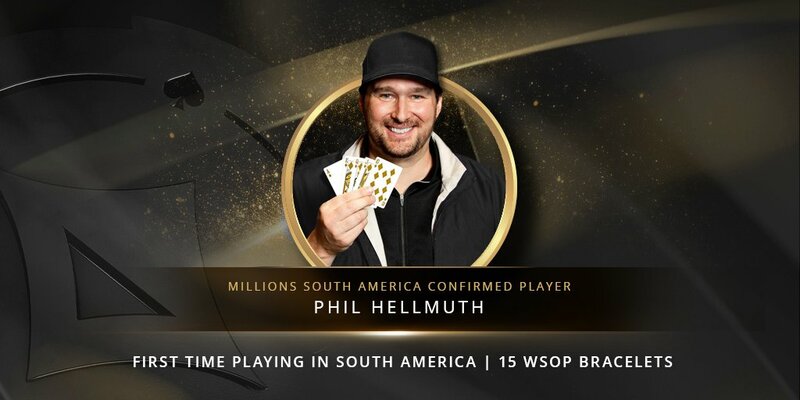 The 15-time WSOP bracelet champ Phil Hellmuth is going to host a poker seminar at the upcoming partypoker LIVE MILLIONS South America festival, and the best thing about it is that it's absolutely free and open to everyone! Posted on Tuesday, March 12, 2019 by "T". 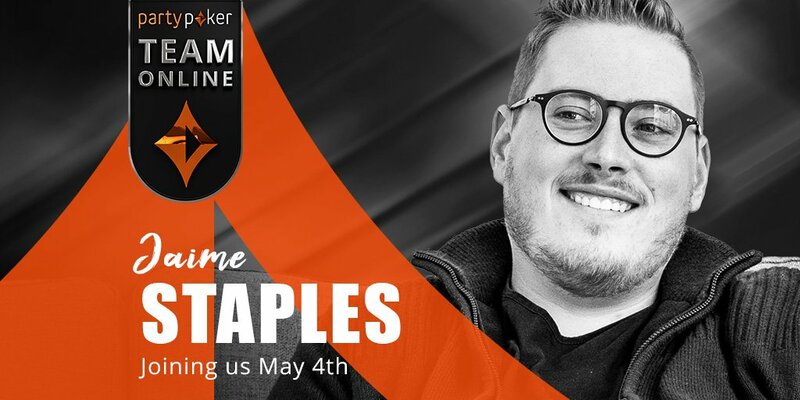 After Matt Staples, Hristivoje Pavlovic and Travis Darroch, check out eight more of partypoker's newest additions to their Team Online, with Jaime Staples being the latest to join in. Team Online is a group composed of members who are some of the world's most well-known and highly influential online poker content creators and streamers. Posted on Friday, March 08, 2019 by "K". On the last day of January, partypoker announced their newest addition to their VIP program, the Diamond Club Elite level featuring an impressive 60% cashback. At the moment, there are two top players aiming to become the first player ever to obtain that status. 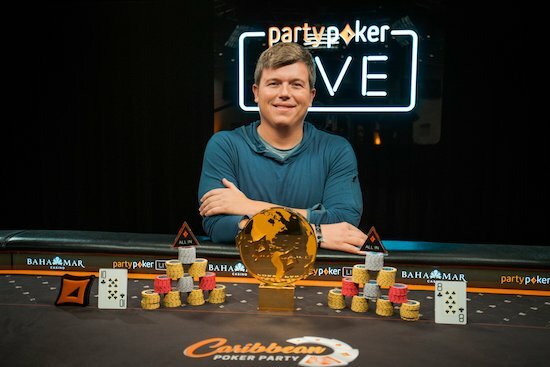 Australian and Canadian poker pros become the second and third newest members of partypoker's Team Online. 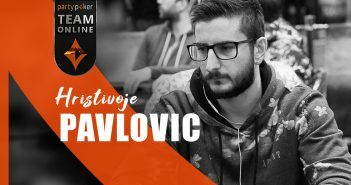 A day after partypoker first announced the creation of their new Team Online and its first member Matt Staples, the poker site introduces Hristivoje "ALLinPav" Pavlovic as the second member of the team. Posted on Wednesday, February 20, 2019 by "T". 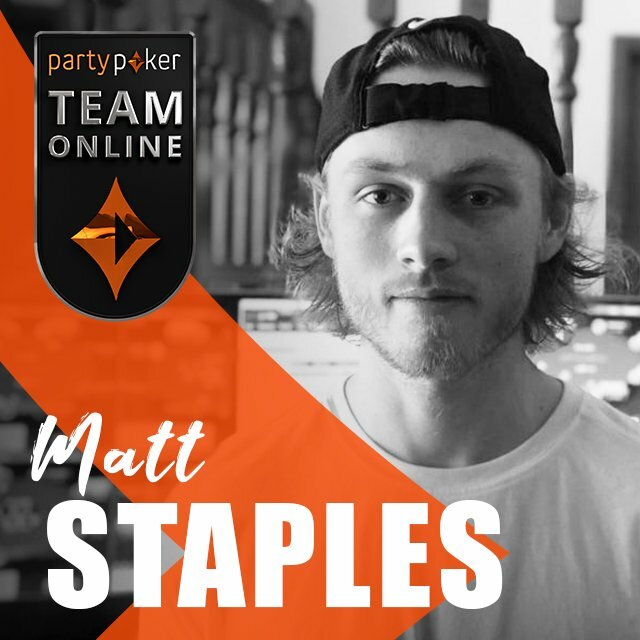 It's only the start of this week and newly introduced first member of partypoker's Team Online Matt Staples is already taking down his opponents in "The Gladiator", the poker company's latest tourney in their PKO Power series. 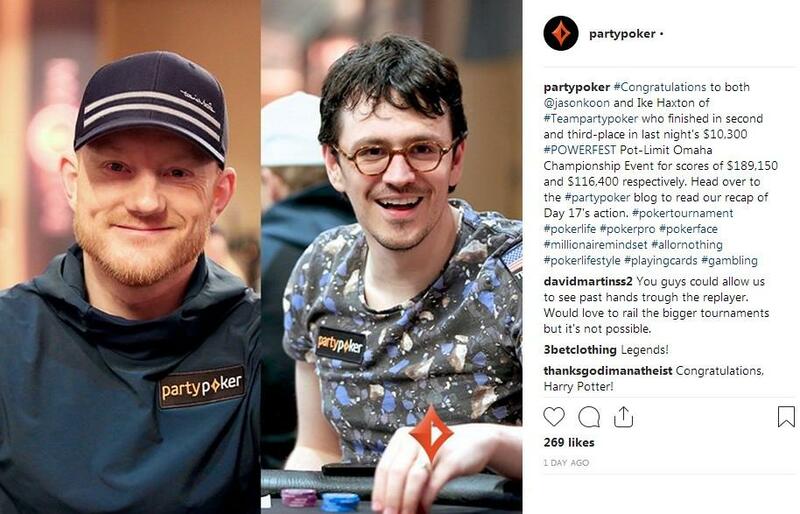 Aim for their sweet pot of $2M for just a $50 buy-in! 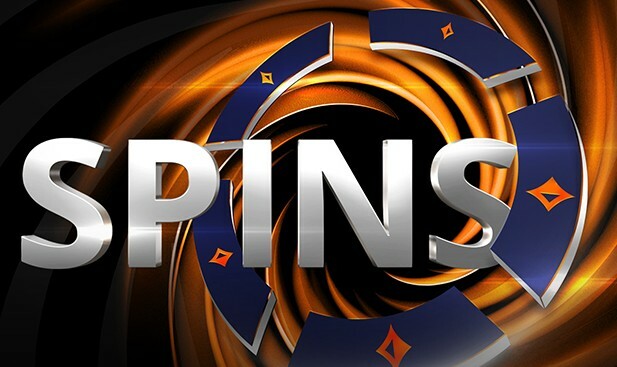 partypoker has just rolled out their brand new SPINS $2M games that has a top prize of $2M for just a $50 buy-in - considered to be the biggest-ever jackpot amount offered for a humble $50 Sit & Go jackpot game. Posted on Tuesday, February 19, 2019 by "T". 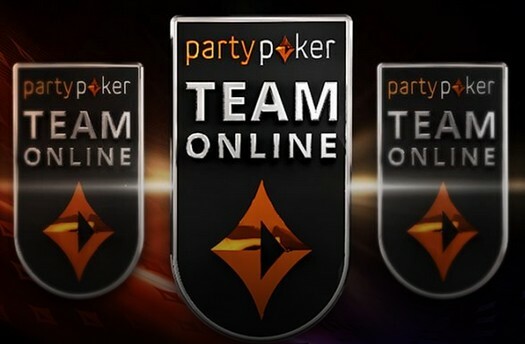 On Tuesday, partypoker has announced they have created what they call "Team Online", a group composed of members who are some of the world's most well-known and highly influential online poker content creators and streamers. 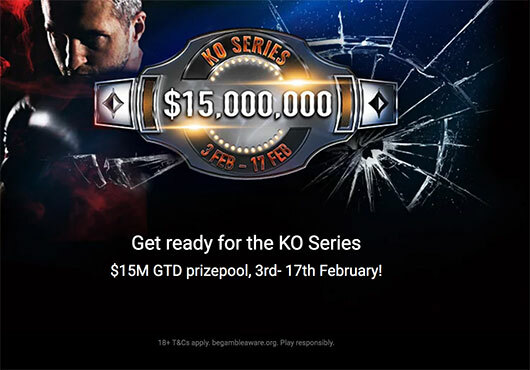 The KO Series makes a return to partypoker this February 3 to 17, featuring a total of 437 various poker game events with $15 million in guaranteed prize pools! They've also added satellite tickets worth $350,000 for the lucky players! Posted on Friday, January 18, 2019 by "T". 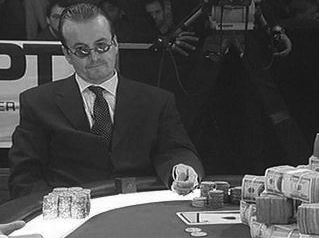 One of the world's biggest poker sites pays tribute to a man who's dubbed as a ‘true godfather' of poker by creating a documentary in honor of ‘Devilfish' that everyone can watch on partypoker TV (partypoker account required - CLICK HERE if you don't have one already). 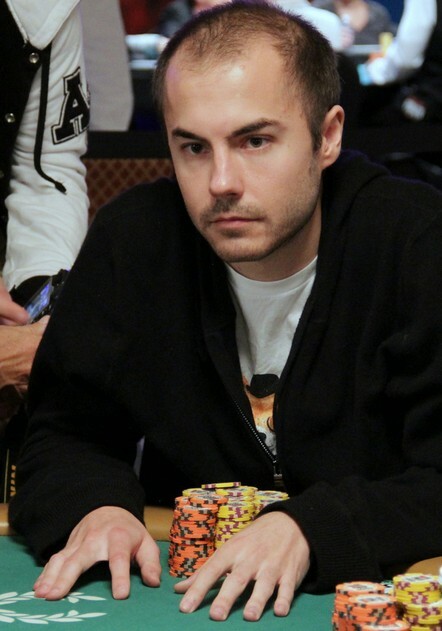 He earned $6.2 million playing live poker tournaments from 1993 to 2014, with his final appearance being in the $1,500 NLHE Monster Stack of the 2014 WSOP, finishing 265th place out of 7,862 entries. Posted on Thursday, January 10, 2019 by "T". Poker players can start the year 2019 with a bang by participating to win a MILLIONS South America package that's worth a marvelous $12,000 at partypoker! This gives the lucky winner a no-worries posh trip to Rio! The Big Game - Win a share of $1 Million! Having recently broken the record for the biggest single online MTT, partypoker brings you even more high-stakes action with The Big Game! This month's tournament takes place Sunday, 27th January (19:00 GMT/ 20:00 CET). You can buy in directly for $5,200. Read more » The Big Game - Win a share of $1 Million! 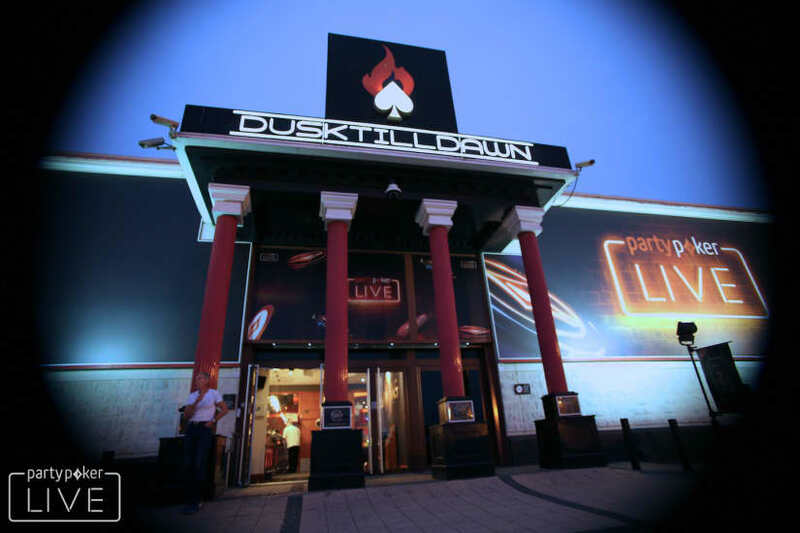 Running from 23 December 2018 to 6 January 2019, every tournament in the series will take a freezeout format following partypoker's recent move to reintroduce the format to its Power Series schedule. There is over $10m in guaranteed prize money to be won across 201 separate tournaments, with buy-ins ranging from $3.30 to $1,050. 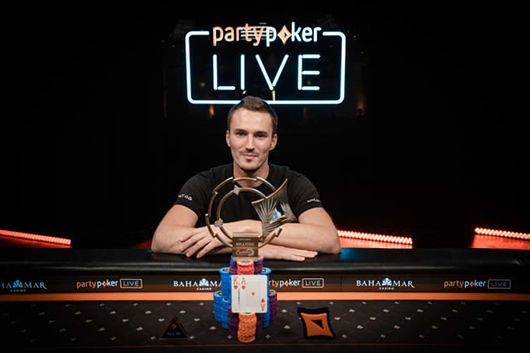 Read more » partypoker's Biggest-ever Single Online Poker Tournament MILLIONS Online has now crowned a Champion! 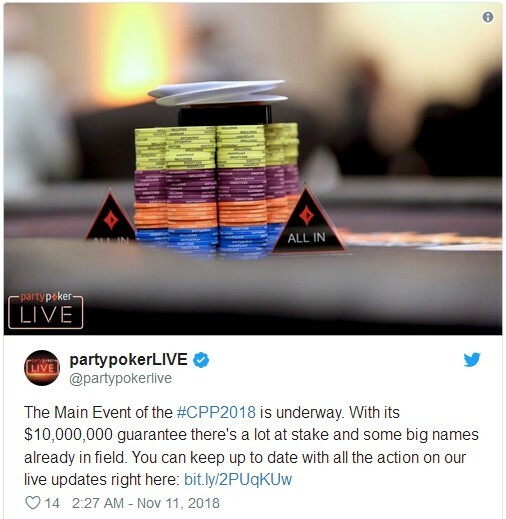 Partypoker is definitely on a roll this start of December as it amazingly met the $20 million guarantee on its $5,300 MILLIONS Online event this Monday. 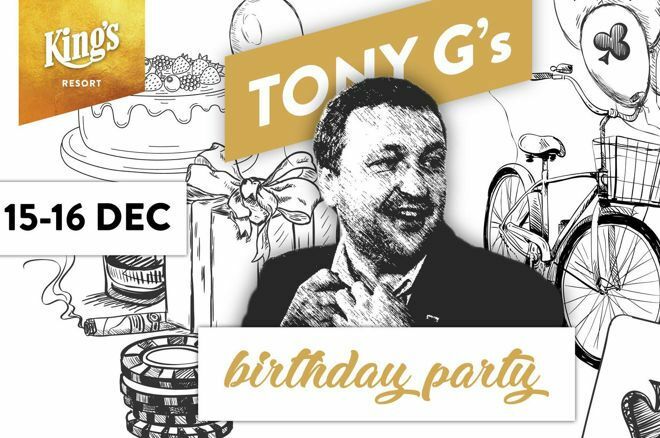 The top winner to emerge in this historic online poker event on December 5 gets to take home a whopping $2.5 million - deemed to be one of the biggest prizes ever for a single non-high roller online tourney! Registration ended on December 2 Monday with a total of 4,367 player entries. Day 1D was set on December 3, Monday. 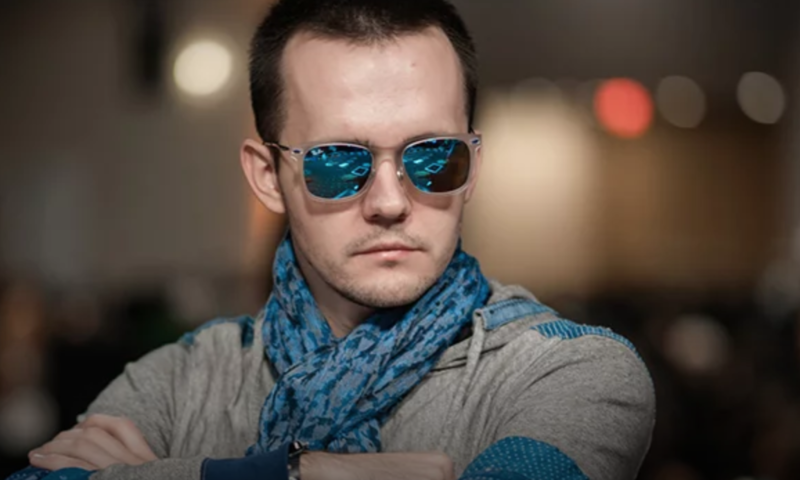 Out of the 707 hopefuls who joined, only 104 players were able to survive to see Day 2, with the highest chip earner on Day 1D being "I am bored." from Germany. 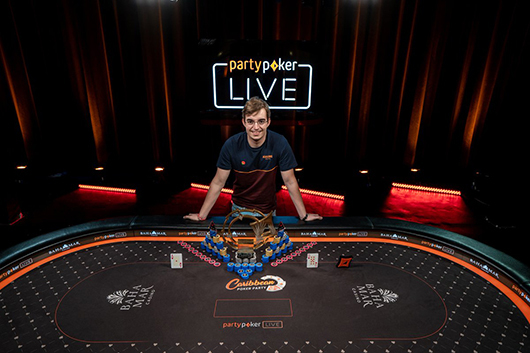 partypoker aims to make their players' poker gaming experience easier and enjoyable, and that's why they always come up with new updates and improvements each time. In August, the poker room released a software update which included a new and improved table. 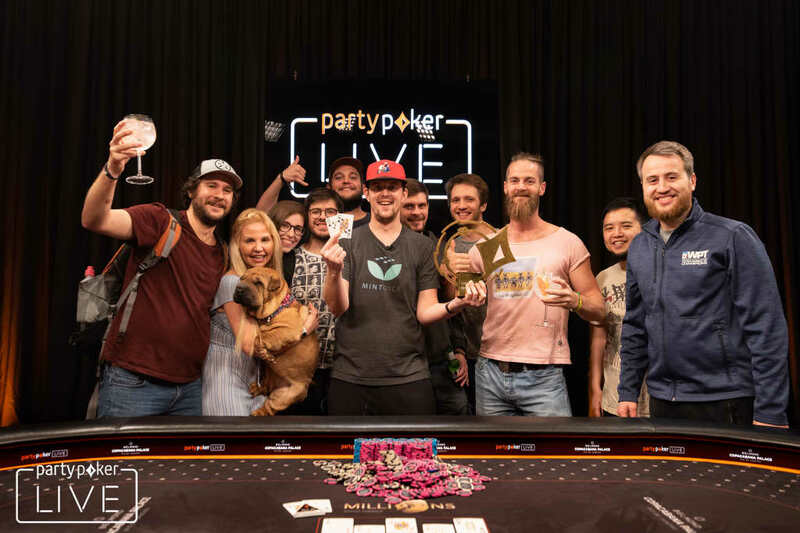 Portuguese Filipe Oliveira emerged as the top winner of partypoker's 2018 Caribbean Poker Party $10M guaranteed $5,300 buy-in NLHE event. 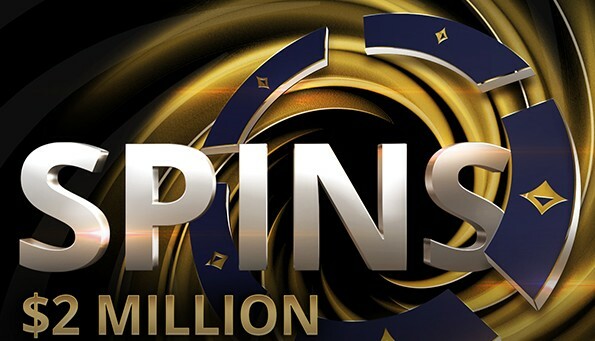 The event attracted a player field of 1,815 entries which means that the organizer needed to add about $925,000 as an overlay, despite the last-minute surge of entrants (they needed at least 2,000 entries to reach the guarantee; rake not counted). 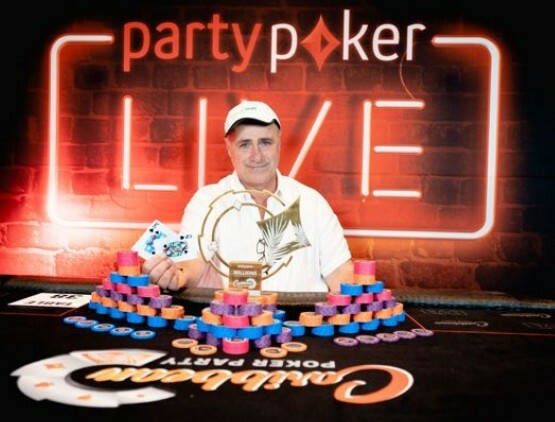 Venezuelan native Giuseppe Iadisernia bested a field of 54 players and emerged as the winner of partypoker’s Caribbean Poker Party $50,000 Super High Roller for a whopping $845,000! 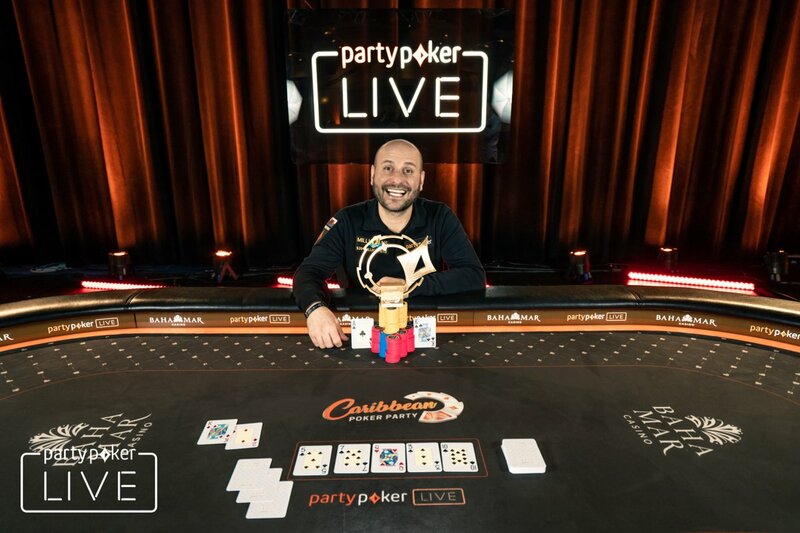 Giuseppe Iadisernia managed to defeat Sean Winter in a grueling heads-up match to win partypoker’s 2018 Caribbean Poker Party $50,000 Super High Roller event, claiming the prize money worth $845,000. 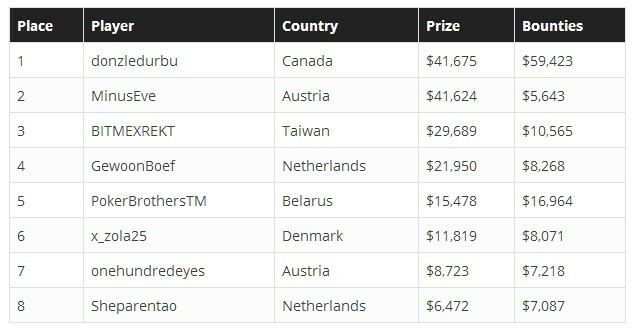 This is by far Iadisernia’s highest score in his live tournament cashes, with the previous one at $190,000. 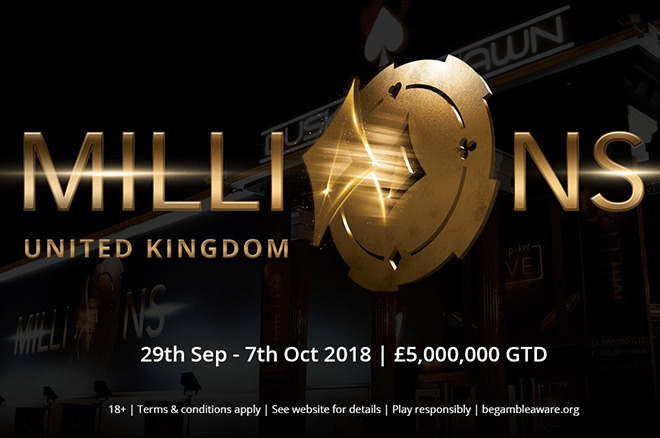 The new segment added to partypoker's LIVE MILLIONS series is now in full swing. The Caribbean Poker Party runs from November 9 to 18, 2018, and the venue is the brand new Baha Mar in the Bahamas, the largest hotel and casino complex in the Caribbean that opened in June. partypoker expects more than 2,000 poker players to attend for over a week of sun, sea and poker in Caribbean paradise! Posted on Monday, November 05, 2018 by "T". 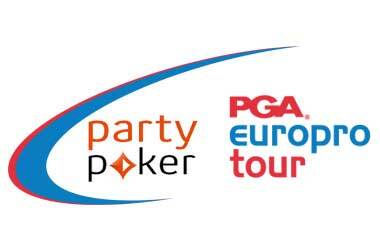 Online poker site partypoker has inked a new sponsorship deal with the PGAEuroPro Tour and will become the Official Partner of the golf brand this coming 2019. 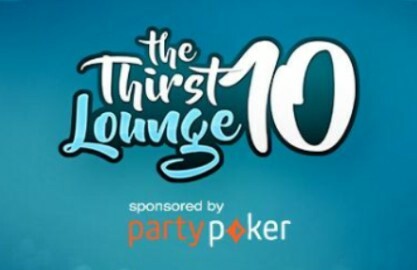 In addition to being included in social media adverts, the deal would see partypoker getting branding rights at events scheduled next year at the EuroPro Tour and their name would also be seen across EuroPro Tour promotional materials. There's nothing scary about the Monster Series! 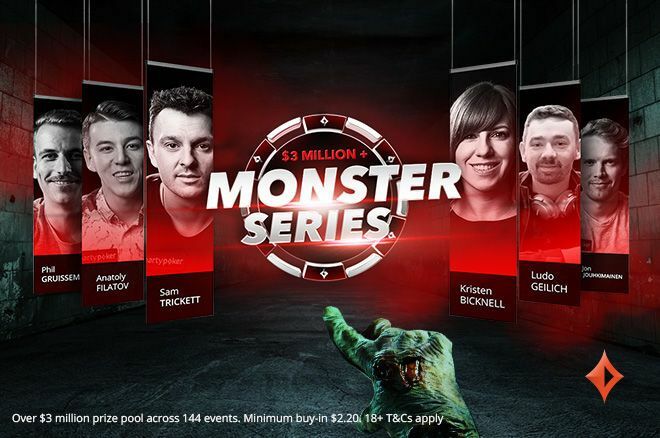 Back for its fourth instalment, the Monster Series continues to offer incredible value, guaranteeing over $3,000,000 in prize money across 144 tournaments. Posted on Tuesday, October 23, 2018 by "K". The Monster Series returns to partypoker starting on October 28 and it carries a guaranteed total of $3.4 million! 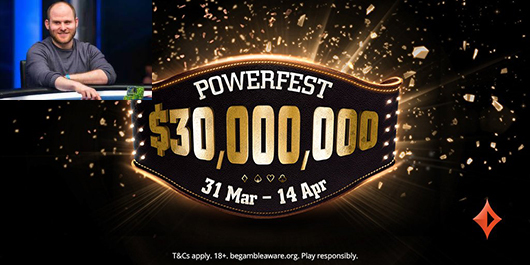 POWERFEST is known as partypoker’s prestigious online poker festival which has huge guaranteed prize pools, buy-ins that range from low to super high, and hundreds of various tournament types to choose from. 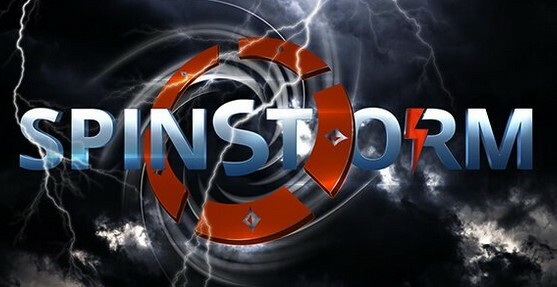 Great news for low-budget poker players, because Monster Series offers a great opportunity to join into their tournaments since the buy-ins are at the more affordable price range. 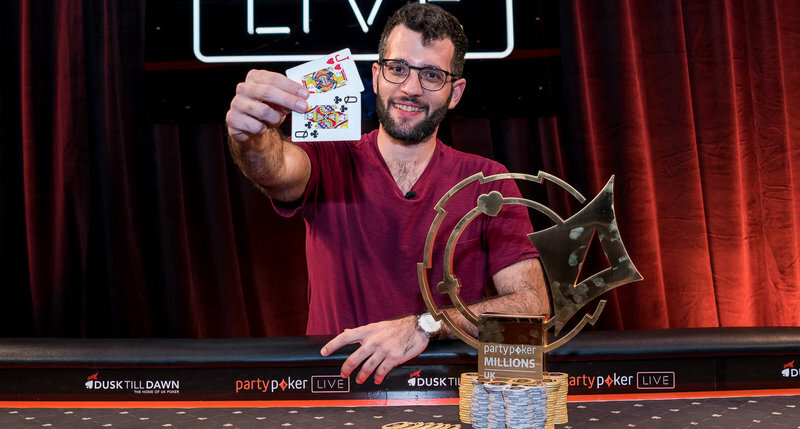 Ioannis Angelou-Konstas has been crowned the 2018 partypoker LIVE MILLIONS UK Main Event champion after five days of extreme poker action, taking home the partypoker trophy and a sweet sum of £940,000 ($1.2 million) as he topped a field of 1,014 players.